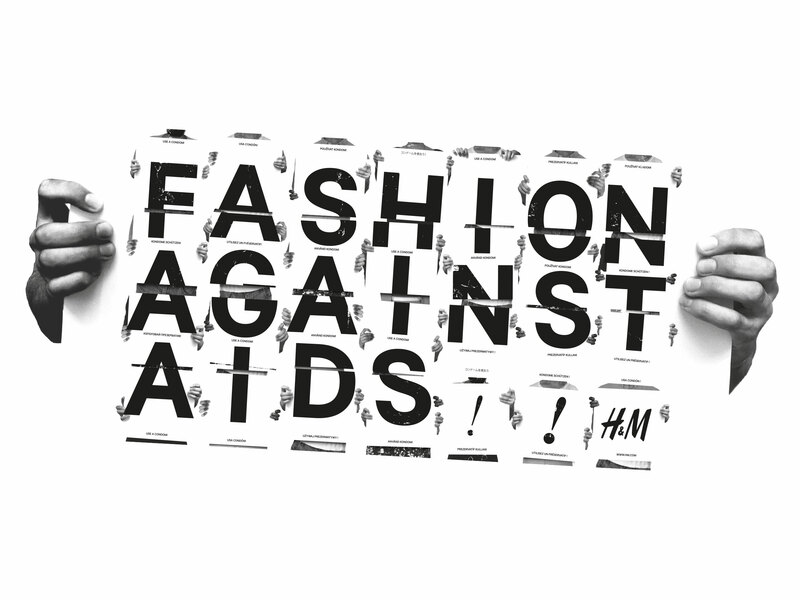 Since 2008, fashion designers have collaborated with retail giant H&M in the global Fashion Against Aids campaign. 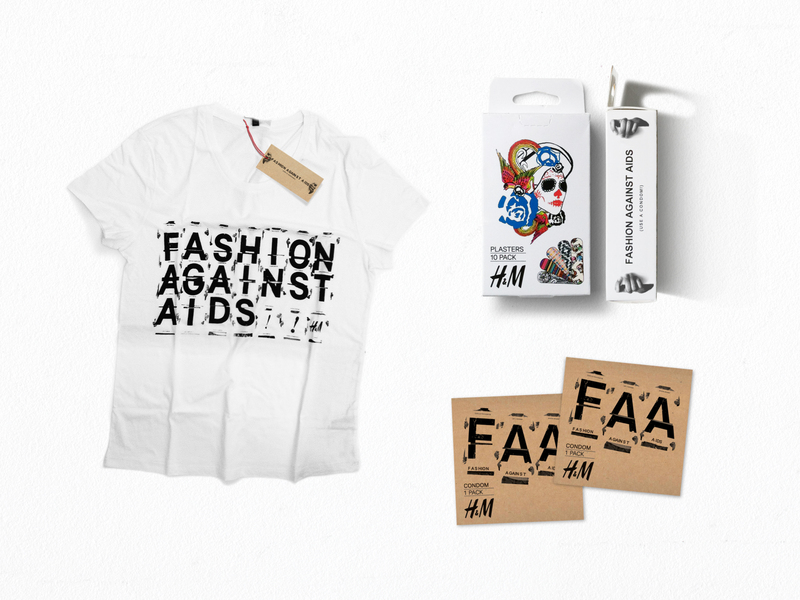 Planeta Design was recruited for the hugely successful fifth edition of the campaign that was launched in over 300 H&M stores worldwide and online. 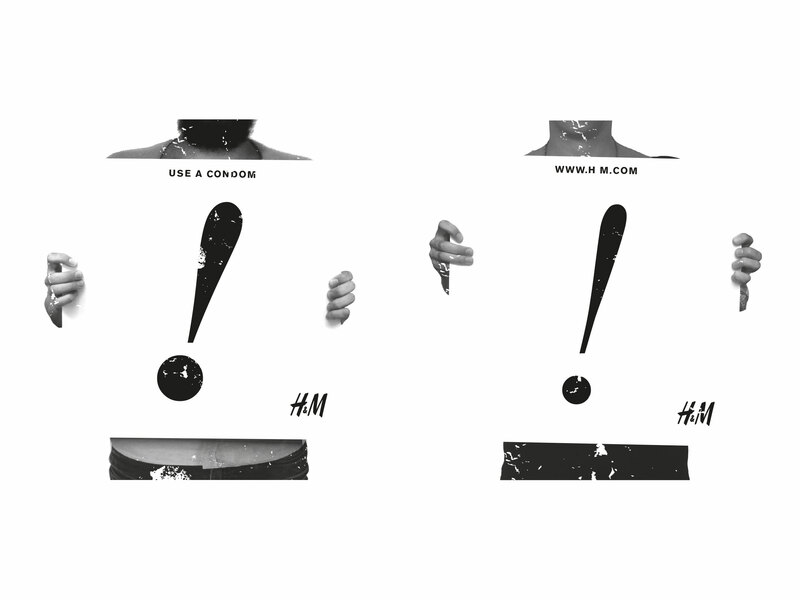 We created the campaign logotype which was used on hang tags, neck labels, packaging, and also as key art for t-shirts.